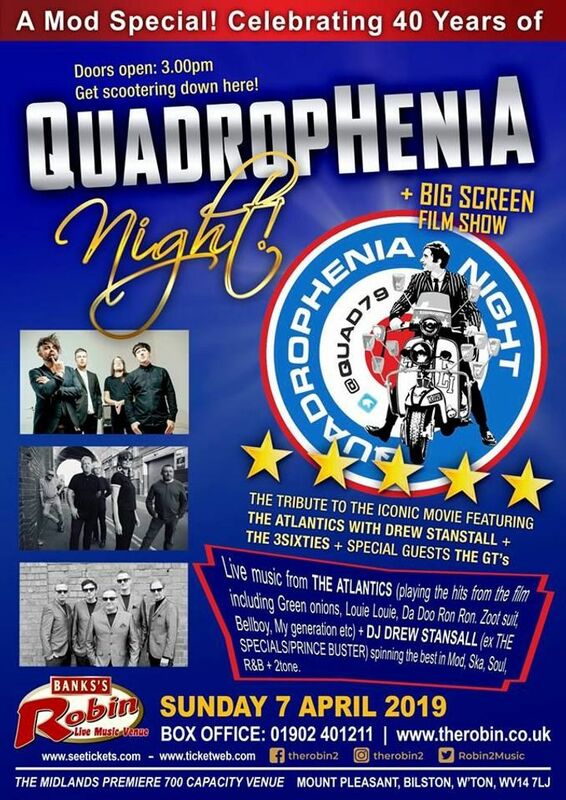 Quadrophenia Night a Club night, Live Gig, Theme Night & Tribute to the iconic movie! Great night. 2nd year running. R.I.P Bellboy, we miss you.